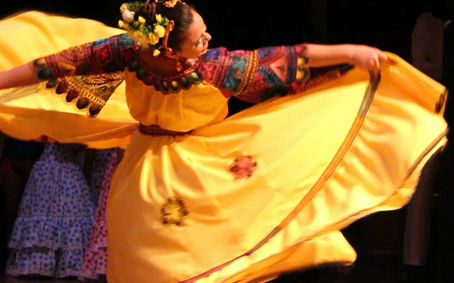 Language: Officially Spanish, but Guaraní is widely spoken. Religion: 97% roman catholic, 3% mennonite and other protestants. The country has a relaxed riverside capital, impressive Jesuit missions, several national parks and the vast, arid Chaco - one of South America's great wilderness areas. 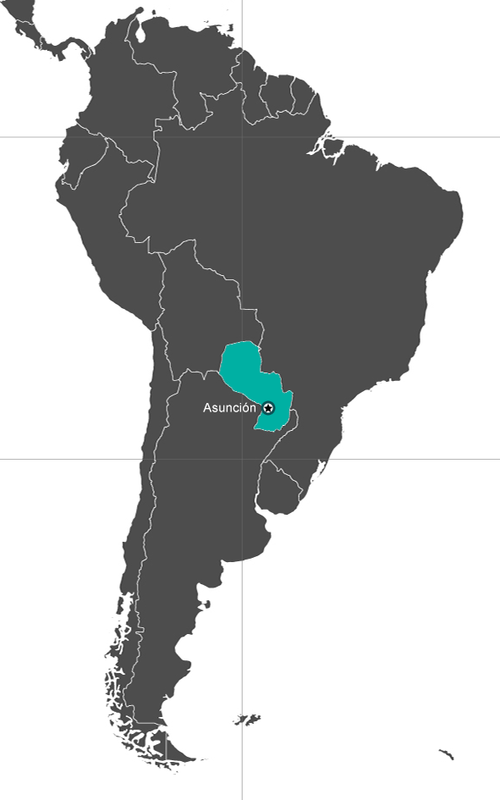 Paraguay is a landlocked country surrounded by Brazil, Argentina and Bolivia. The country is divided into two unequal portions by the Río Paraguay, the third largest river in the western hemisphere. To the west of the river is the Chaco, a largely infertile and sparsely populated tract of land standing for around 60% of the country's area. To the east, where almost all the population is concentrated, is a well-watered, elevated plateau of grasslands, with patches of subtropical forest stretching all the way to the Río Paraná on the Brazilian and Argentinean borders. Wildlife is diverse and includes a number of birds such as the parrot and parakeet, wood stork, hyacinth macaw and the once-thought-to-be-extinct Chaco peccary, plus large reptiles such as caiman, anaconda and the boa constrictor. However, due to the dense human population of rural eastern Paraguay, mammals such as the giant anteater, manned wolf, Brazilian tapir and jaguar are fast disappearing. The climate in eastern Paraguay is humid, with rainfall evenly distributed throughout the year. Temperatures are almost universally hot in summer (January to March), averaging 35ºC (95ºF), but can drop as low as 5ºC (41ºF) in winter (July to September). Frosts at this time are not uncommon, but there is little or no snowfall. Temperatures are higher in the Chaco and rainfalls are more erratic. 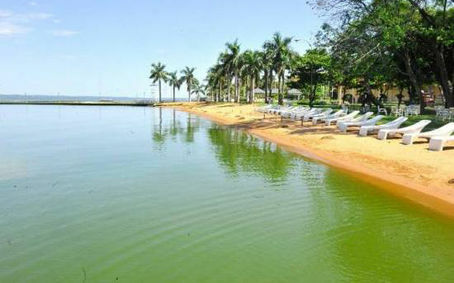 Departure from hotel to make a sightseeing tour in Asunción. You will visit the main historic monuments like the National Heroes Pantheon, the Metropolitan Cathedral, the Government Palace, the railroad station, the typical market, harbour customs and the Recoba handcraft market will complete this visit, featuring also the colonial and residential areas. Departure from your hotel, to visit the illuminated city and transfer to a restaurant to enjoy an exquisite supper meals of the local gastronomy, accompanied by typical show to rate by harps and guitars later transfer with admission to the casino. Drinks are not included. Departure from hotel to take the road to the summer resort of San Bernardino, near the Ypacaraí Lake. You will visit on the way the mithologic museum of Capiata and the town of Ituagua famous by the handmade Ñandutí lace. Visit the Caacupé. On the way back to Asunción, you will stop in Aregua to see the local pottery works, completing the excursion with a stop in Luque, where you can the handmade works of the jewelly called Filigrana in silver and gold. 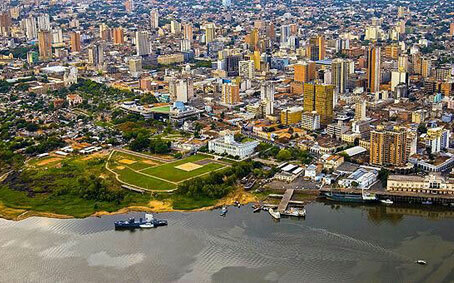 Founded on August 15, 1537, day of the Assumption of the Virgin, it is the Paraguayan capital and maintains much of a colonial profile; it is also a city with a luscious tree and flower population, and peaceful avenues and gardens, by the bay on the Paraguay River. Nowadays, Asunción and its Metropolitan Area have a population of approximately 1.4 million people and everything a modern and cosmopolitan city can offer. Among the most interesting places for the tourist, we can mention the Cathedral, the Government Palace, a building that dates back to mid-19th Century and is currently the seat of the Presidency, the oldest one in South America; several museums, among them, Museo de Bellas Artes and la Casa de la Independencia, that keep true jewels of the national history. Panteón de los Heroes, built in 1863 as an oratory for the Virgin Nuestra Señora de la Asunción and holds the remains of the countries’ forefathers. Manzana de la Rivera, a complex of eight homes recently restored, which summarizes the architecture of the 18th and 19th Centuries in Paraguay. It is a cultural center, a space for recreation and reflection. Permanent artistic shows take place there, in addition to holding the Municipal Library. At Casa Viola, the oldest home at Manzana de la Rivera is the Museum Memoria de la Ciudad. Leaving the central part of downtown, we have long avenues bordered with trees, like Avenida Mariscal López, surrounded by beautiful and luxurious residential areas. For those wishing to do some shopping we have Calle Palma and its surrounding areas, and just outside downtown, several malls like Shopping del Sol and Mariscal López Shopping.